For over a week gold has been trading in the narrow range of 1234.00-1225.00, trying to go beyond these limits. Several attempts to exceed the upper limit and reach the local lows of 1255.00 were unsuccessful. 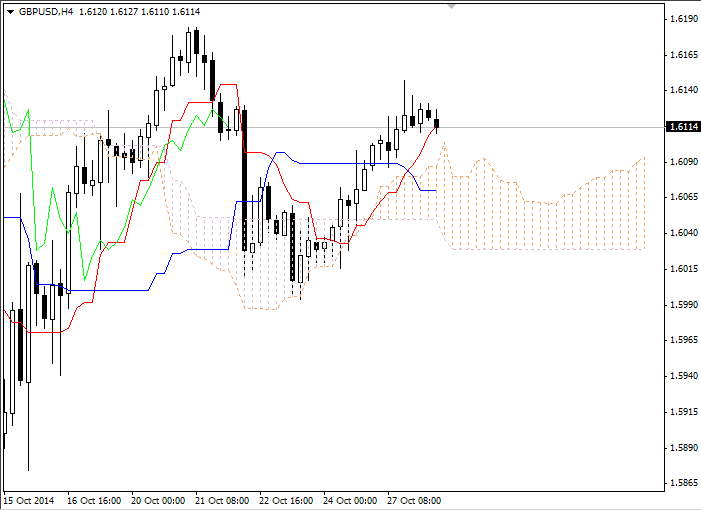 At the last trading session the British currency rose significantly amid the news from the US Fed. Minutes of the meeting of FOMC have shown that interest rates will not be raised in the near future. The minutes also said that strengthening in the USD would have a negative impact on the US economy, especially on the export- oriented sector. Amid these facts the GBP has grown by more than 50 points.